Fall break is a good time to catch up on reading for pleasure, rather than assigned readings. A number of interesting new works, both fiction and non-fiction, have been released this fall. As a complete escape from academia, my suggested fall break reading is fiction, a novel that is set in Italy. 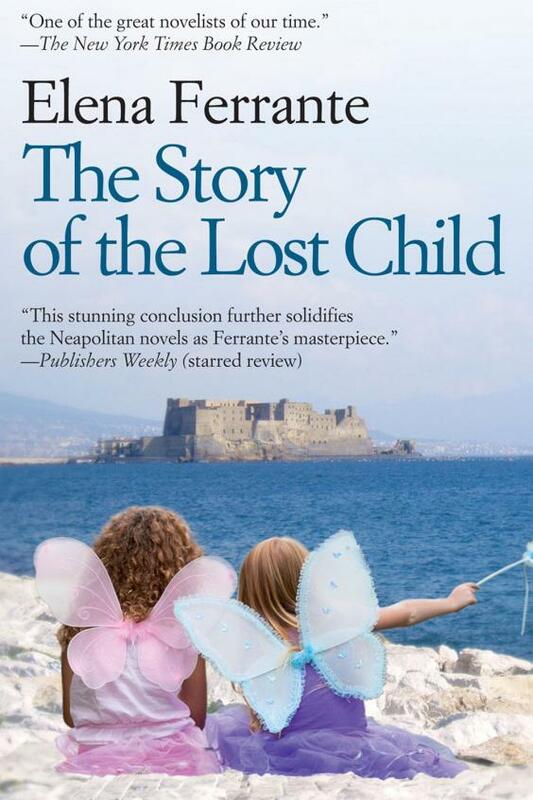 The Story of the Lost Child, a novel by Elena Ferrante (translated from Italian by Ann Goldstein), was released in September. It is the fourth volume of Ferrante’s “Neapolitan novels,” tracing the lives of Elena (Lenù) Greco and Rafaella (Lila) Cerullo who were both born in Naples in 1944 and met in the first grade. The Story of the Lost Child is told by Lenù, now age 66. After time away from Naples, in this final book, Lenù is back in Naples and reunited with her childhood friend, Lila. Both are pregnant and early in the novel, they are caught in an earthquake. Ferrante’s focus is on the friendship of the two women, but she also takes a broad view of the city and its people. While this book can be read alone, for the full history of the lives of Lenù and Lila you might read the other three books listed here in chronological order: My Brilliant Friend, The Story of a New Name, and The Days of Abandonment. Ferrante herself is a mystery; her real name is unknown and she has yet to grant a face-to-face interview. What is known is that she is Italian, the author, who in the “Neapolitan novels,” has chronicled the life-long convoluted friendship between two women in four fascinating novels.